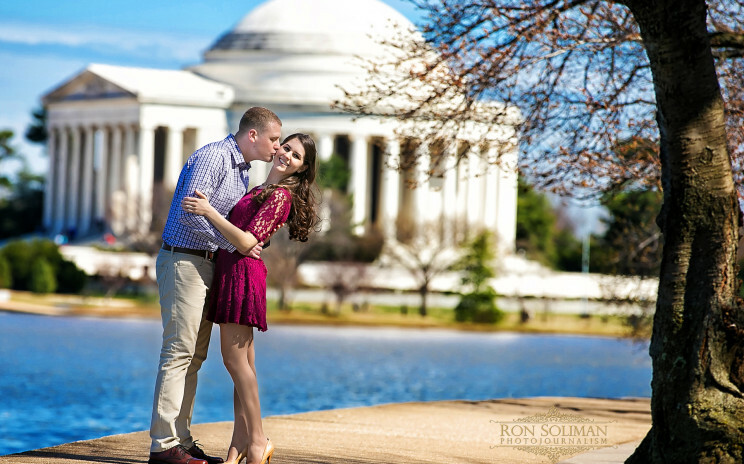 Check out the following engagement session we did in Washington DC. I had so much fun with this couple! Congrats to Jeri Lynn and Joe! We are back from our California shoot and we begin the second part of the wedding season with Jeri Lynn and Joe's wedding at the Crystal Tea Room in Philadelphia. 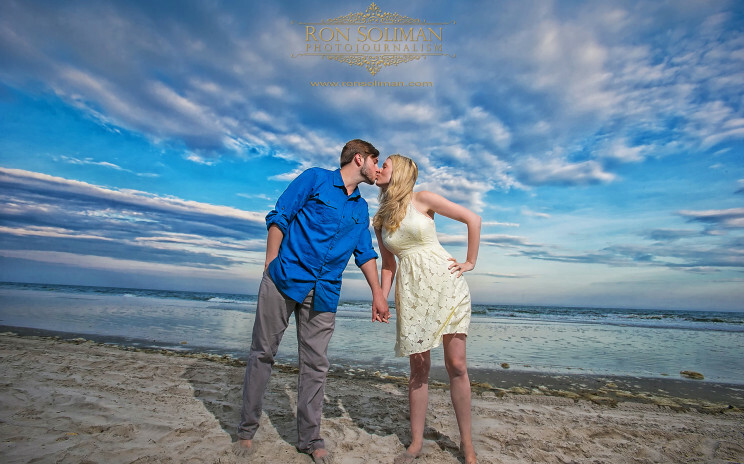 Check out these engagement images we shot near their family's beach home in Brigantine Beach, New Jersey.